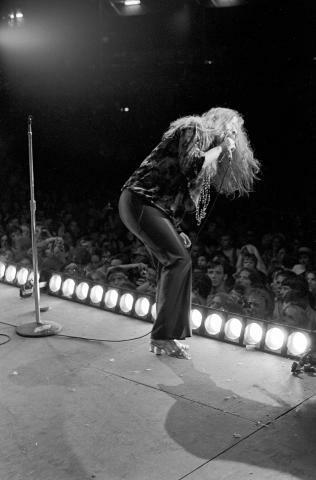 Atlantic City Pop Festival took place two weeks before the better known Woodstock. The Friday-through-Sunday fest crammed over 111,000 people on Jersey's race track fairgrounds and could be thought of as a smaller Woodstock; without much of the hassle or the sea of mud, AND, it actually made money! Many of the same bands and fans would attend both in the festival wave of 60's rock.